The River Shannon is the longest river in the British Isles and the Shannon Callows represent the largest unregulated floodplains in north-west Europe. These floodplains provide numerous ecosystem services, including water storage, flood attenuation, carbon storage and biodiversity protection. The habitats on the Shannon Callows are composed of a mosaic of habitat types which support a wealth of wildlife, including, plants, insects, birds and mammals. Many of these diverse habitats depend on traditional agricultural practices to support the wildlife that flourishes there. The purple-flowered Marsh pea, a rare plant outside the Shannon Callows, but it flourishes on the meadows at Clonmacnoise. 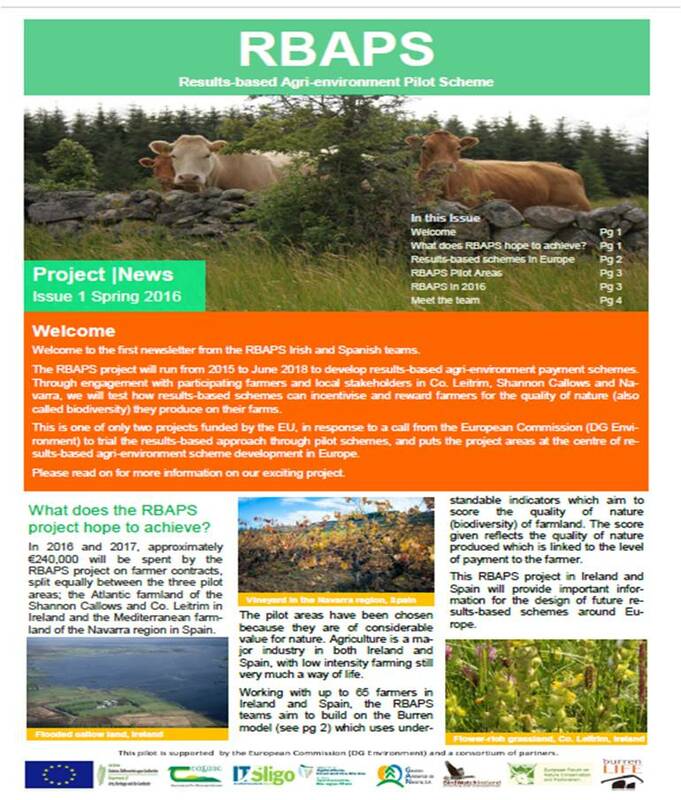 This project is funded by the European Commission with co-funding provided by project partners and with support form The Heritage Council, Teagasc and the Department of Agriculture, Food and the Marine. The opinions expressed on this website or in project documents do not necessarily reflect those of the funders. 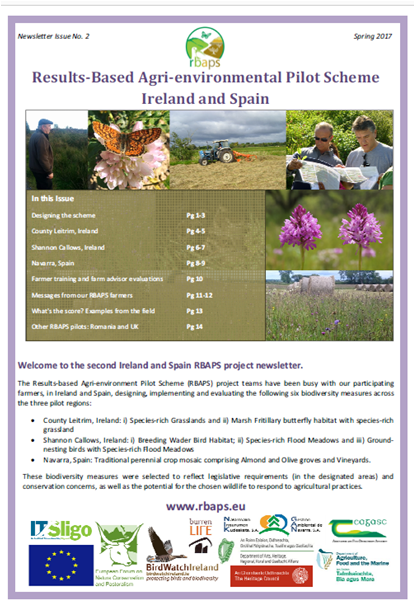 We need RBAPS not forestry on HNV!